You are here: Home / INKER ART. 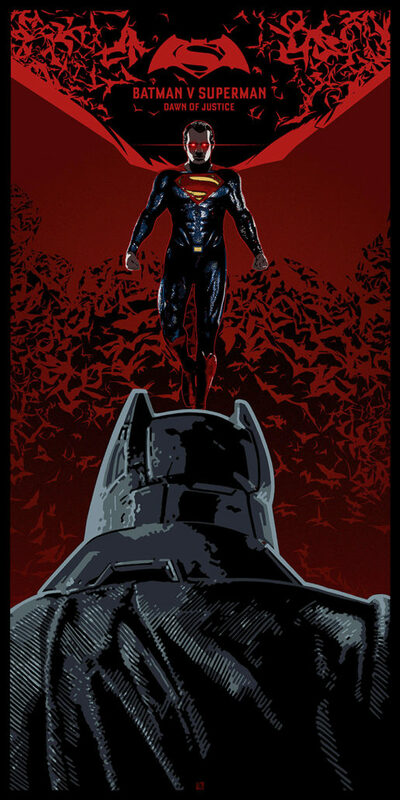 / BATMAN V SUPERMAN. Tribute to the Warner Bros Movie directed by Zack Snyder. DAEMON DECK. CAPTAIN AMERICA CIVIL WAR.